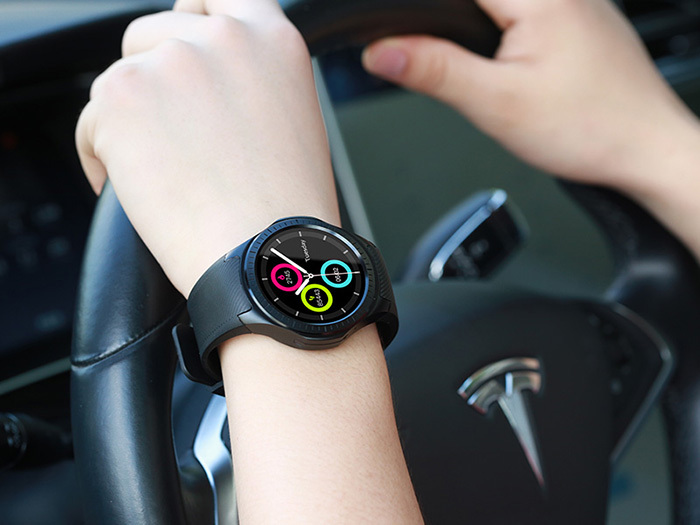 Microwear L1 2G Smartwatch Phone has a 1.3"inch IPS LCD display with 240 x 240 pixel resolution. 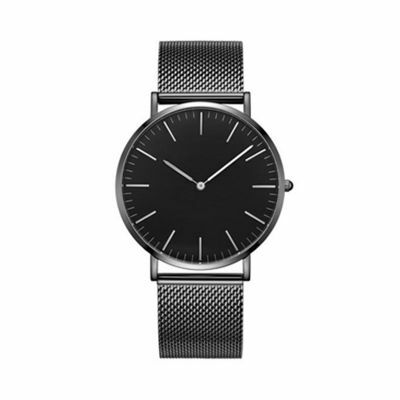 The stainless steel body is very well designed with silicon strap that is removable. 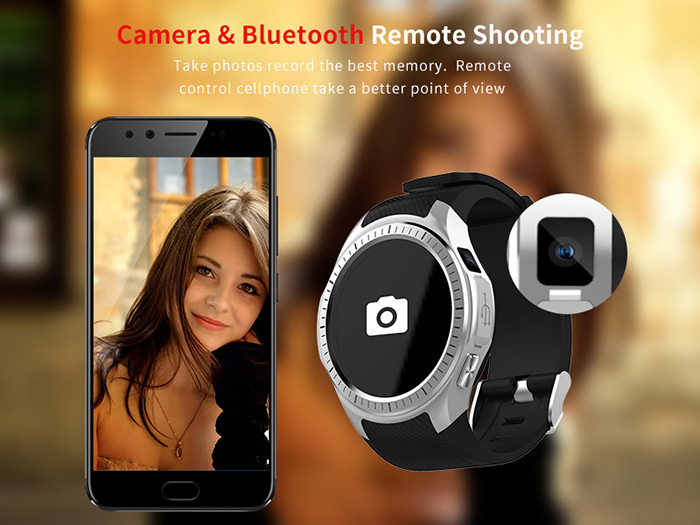 The body has a physical power button and a camera on the side that blends with the body of the watch. 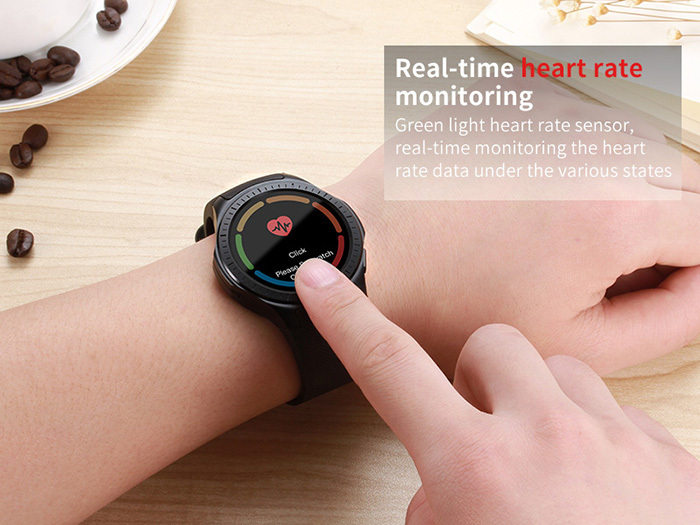 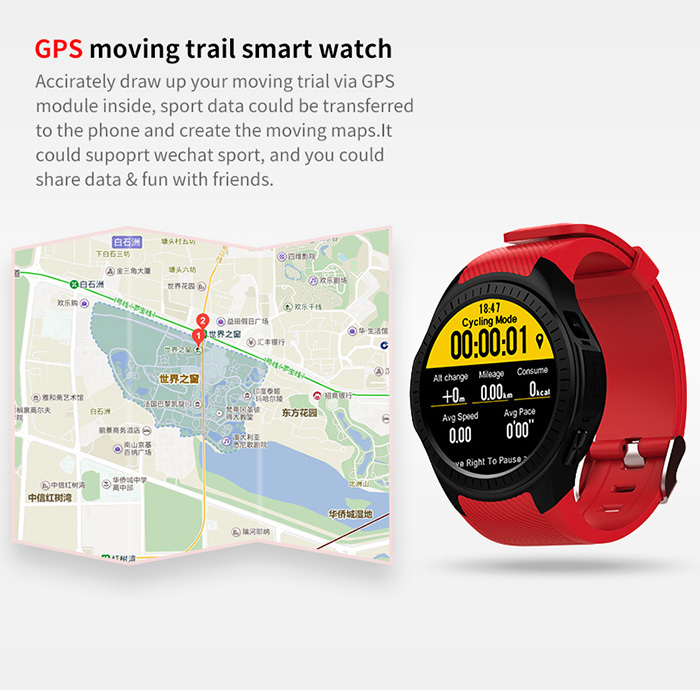 The smartwatch is powered by MTK2503 processor with 128 MB of internal memory. 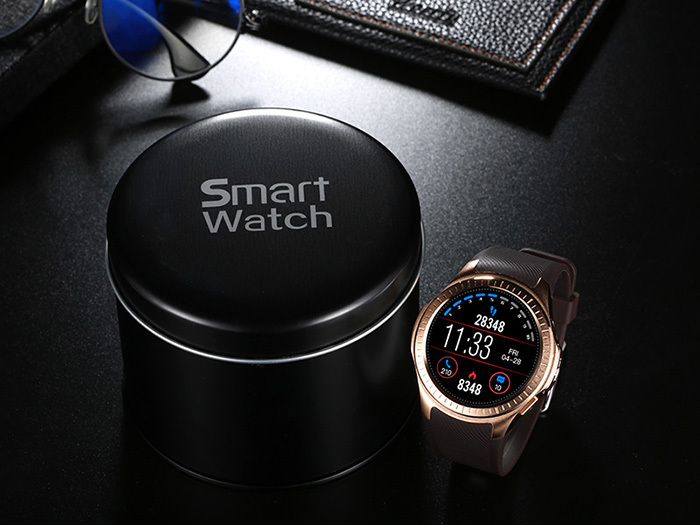 The Microwear L1 supports up to 64 GB of external memory. 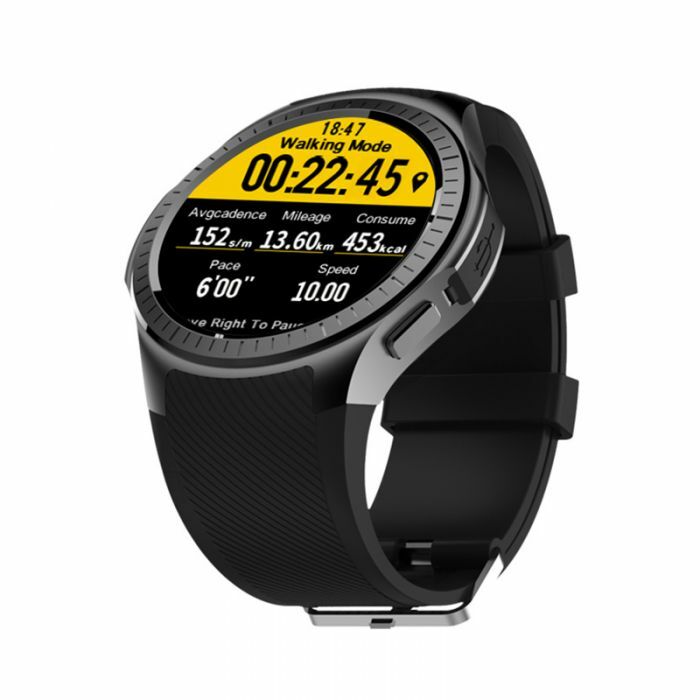 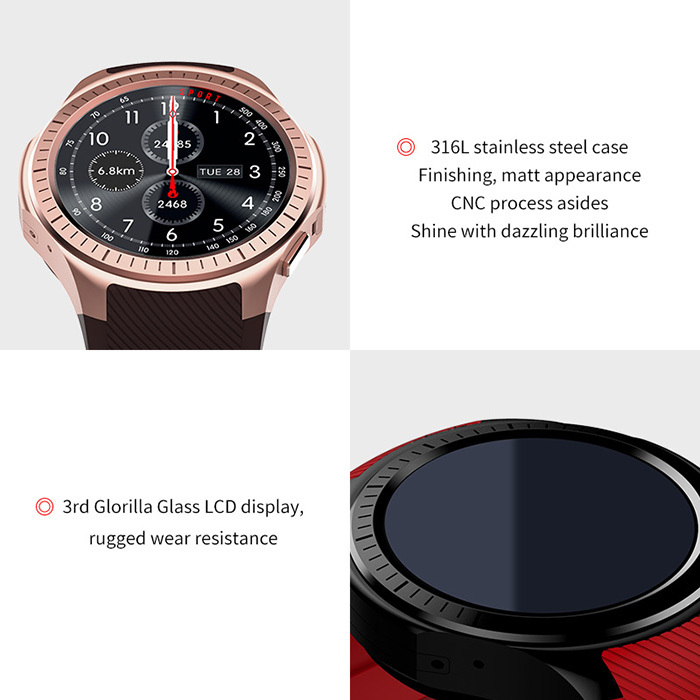 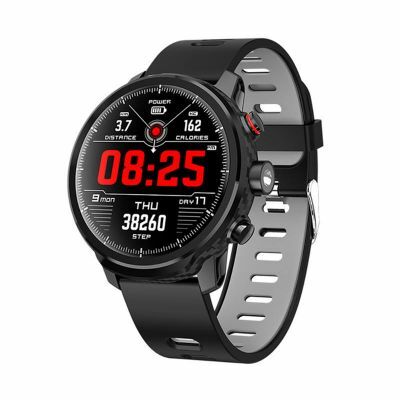 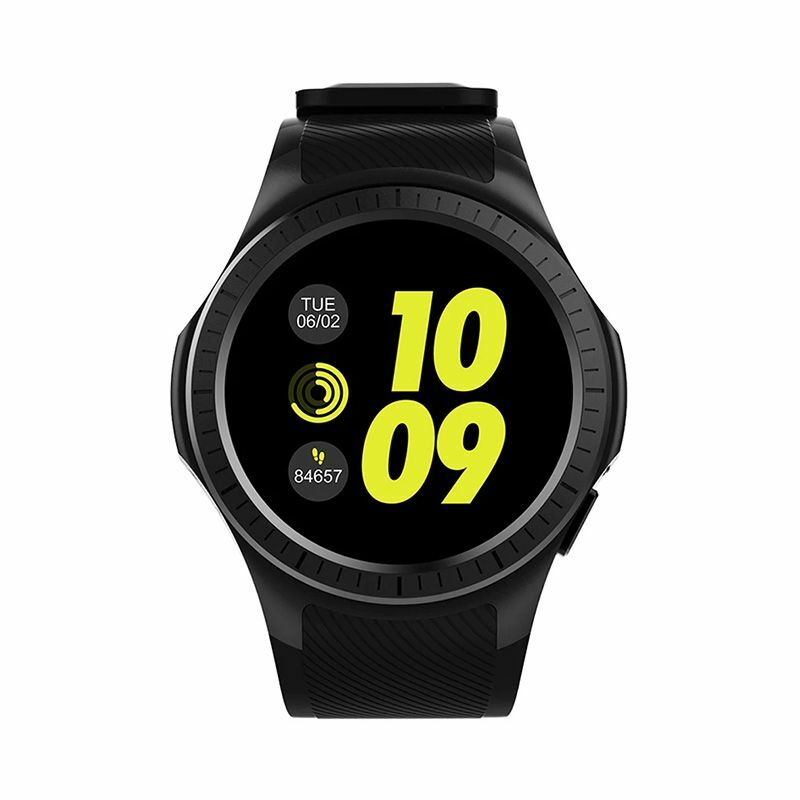 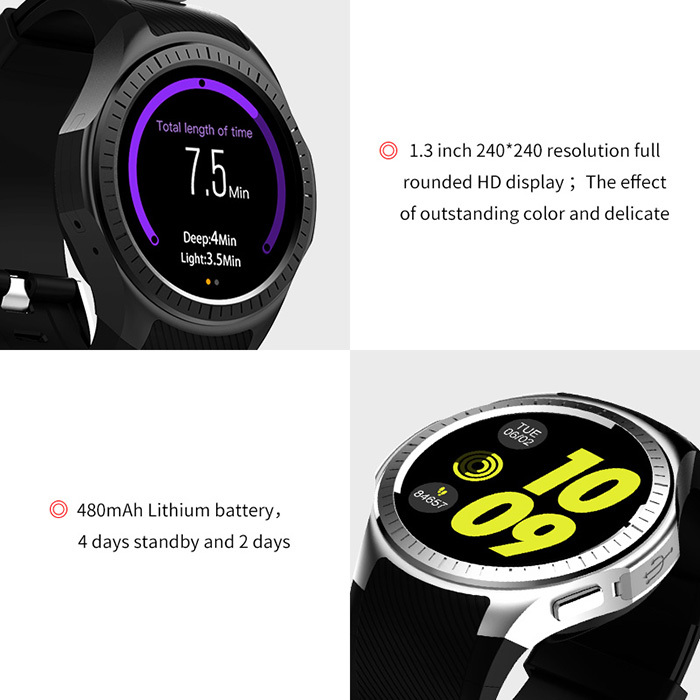 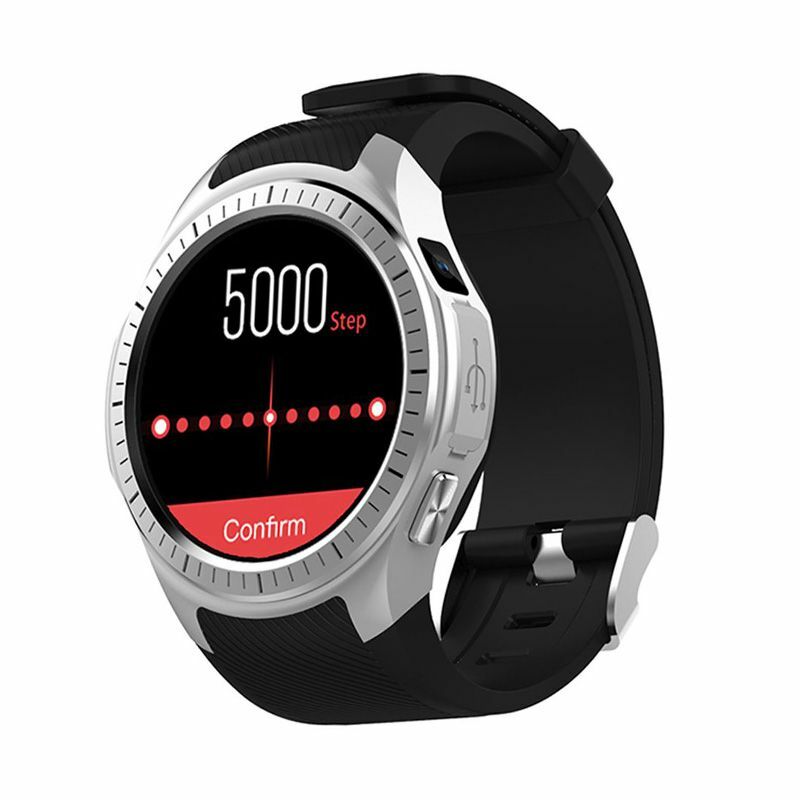 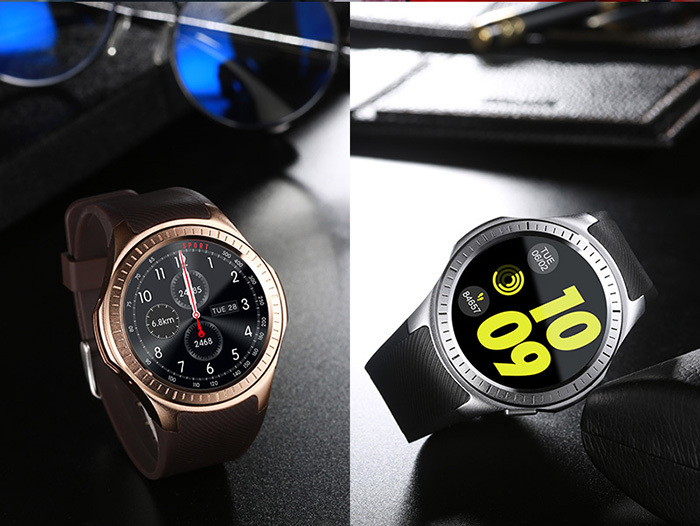 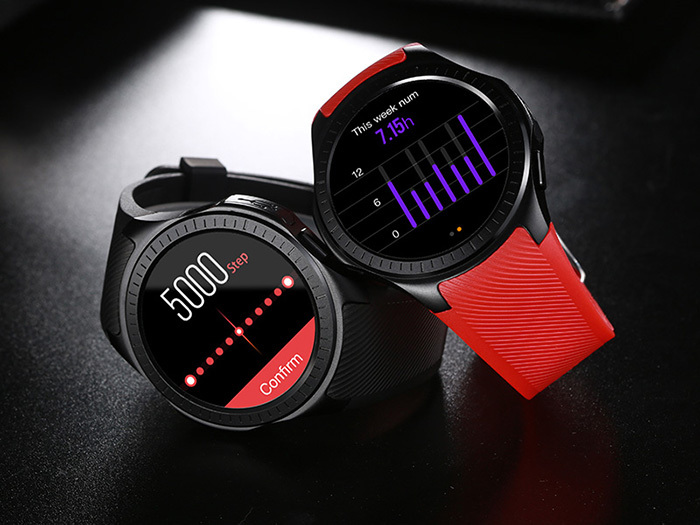 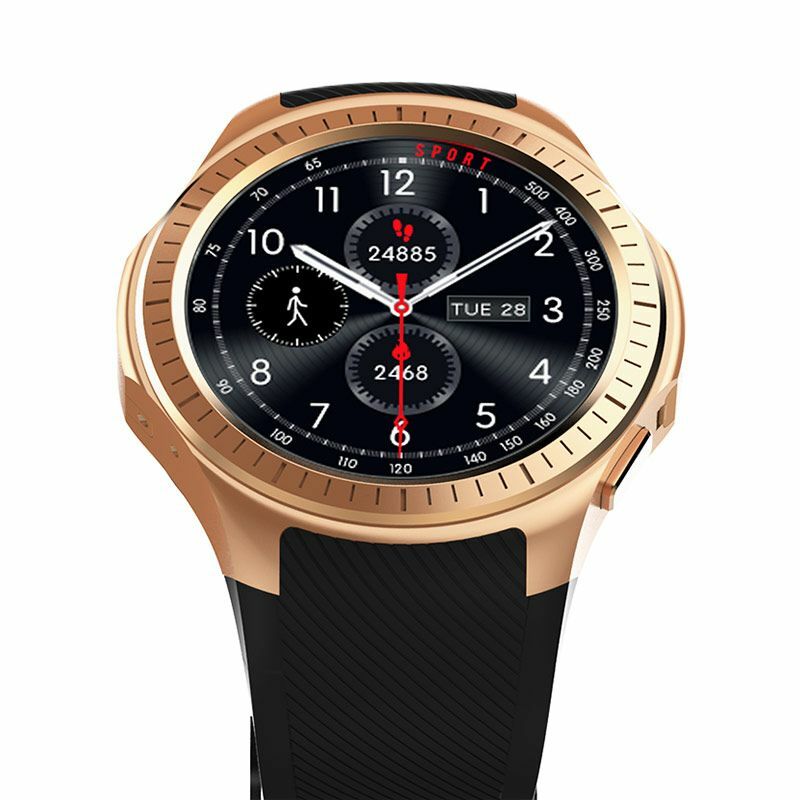 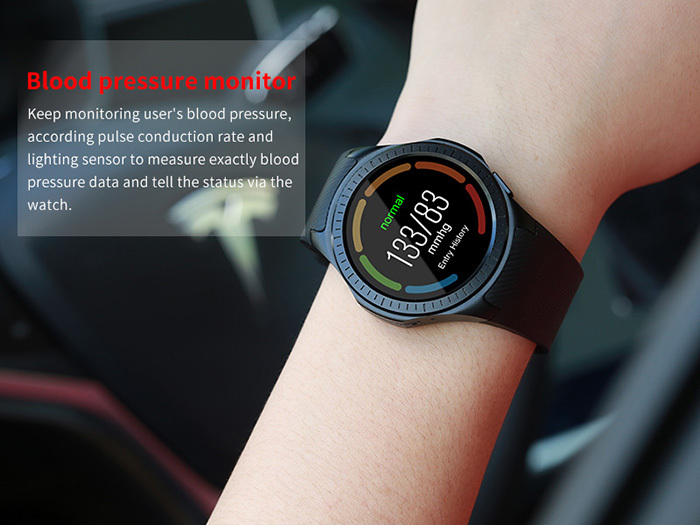 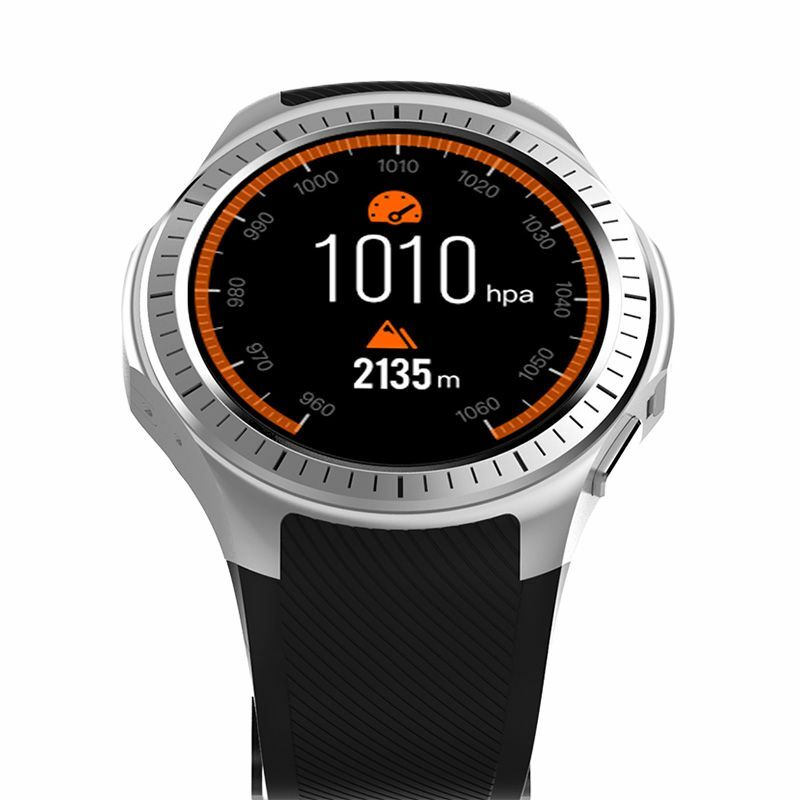 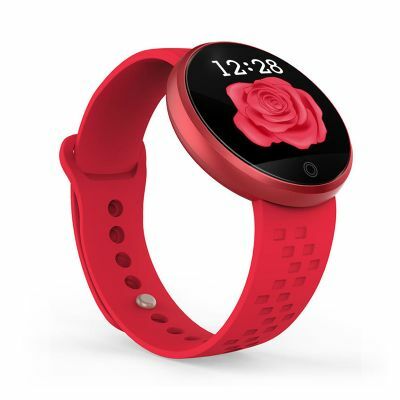 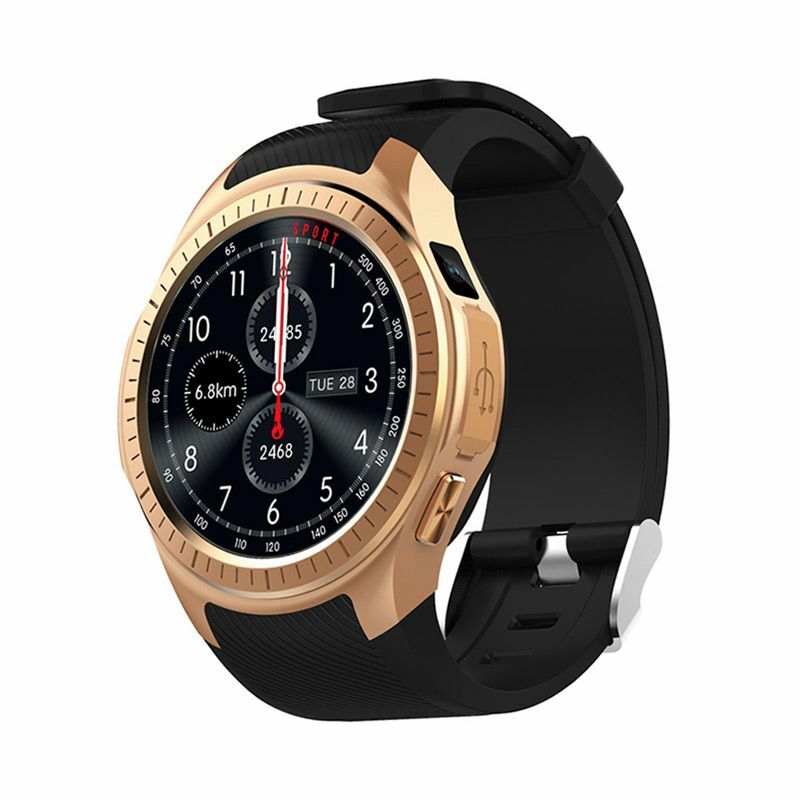 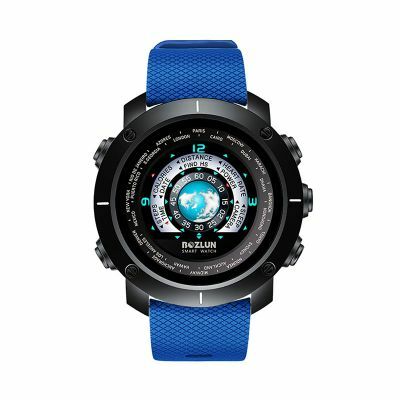 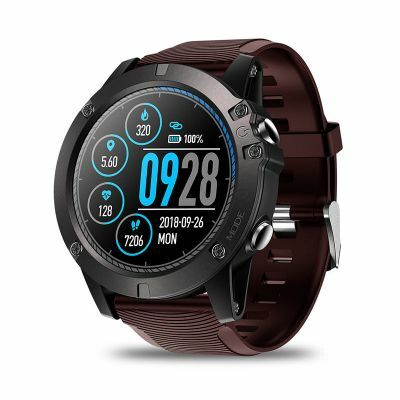 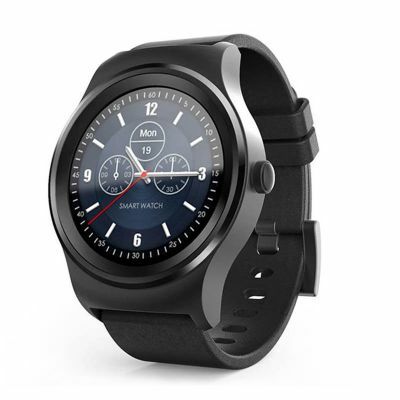 The smartwatch is also a smartwatch phone loaded with Nano SIM compatible with GSM connectivity. 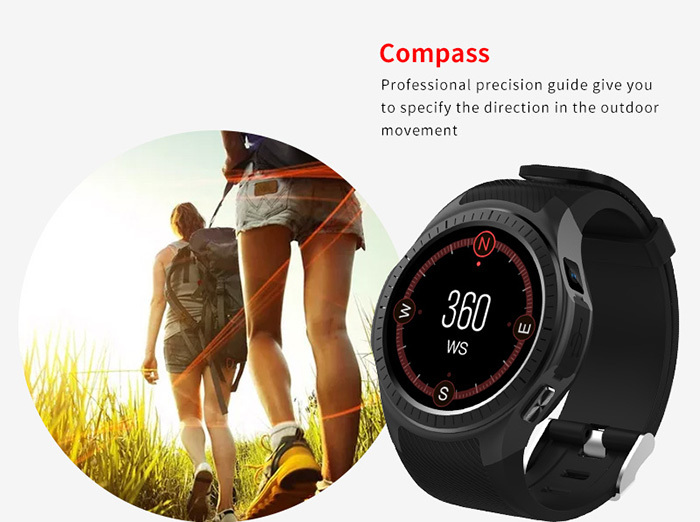 Additional connectivities are Bluetooth 4.0, WIFI and GPS. 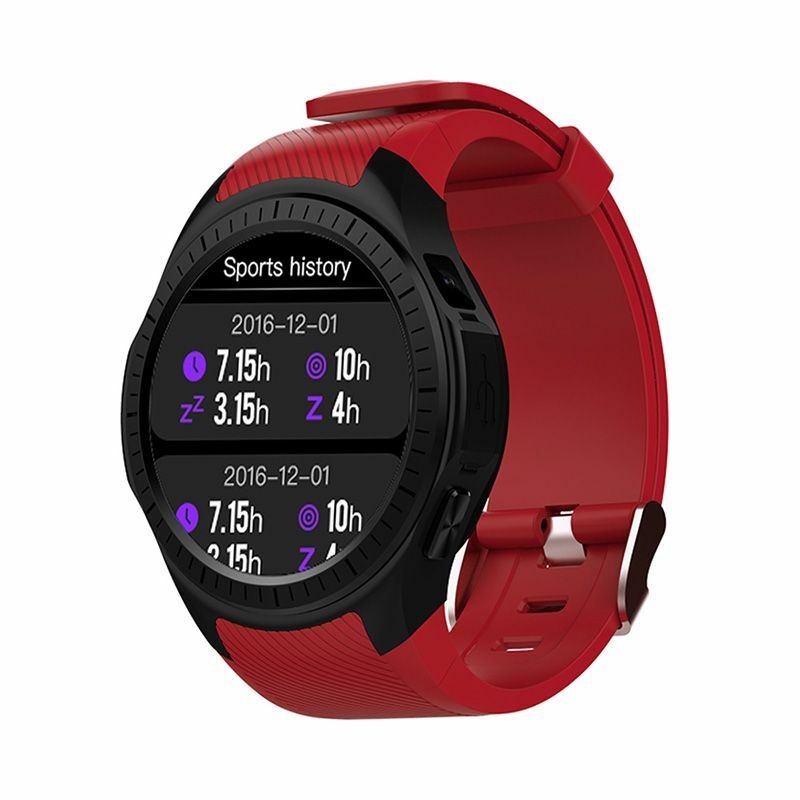 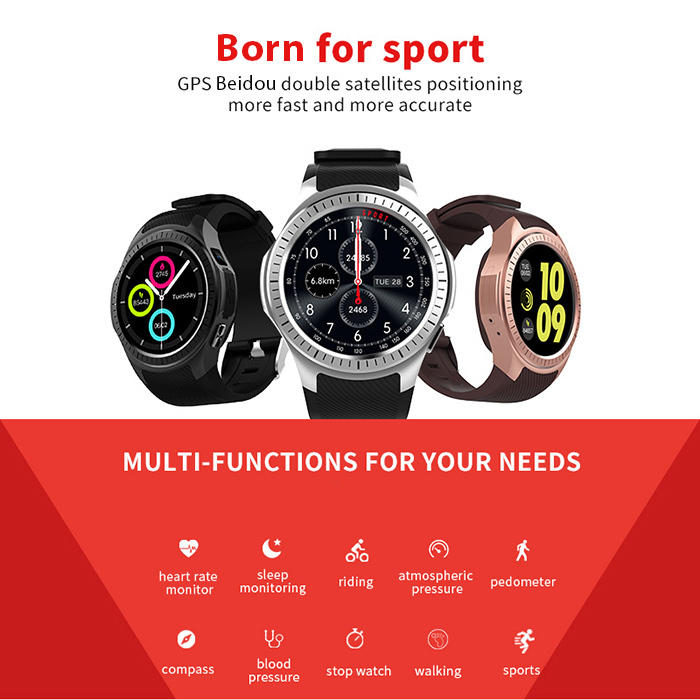 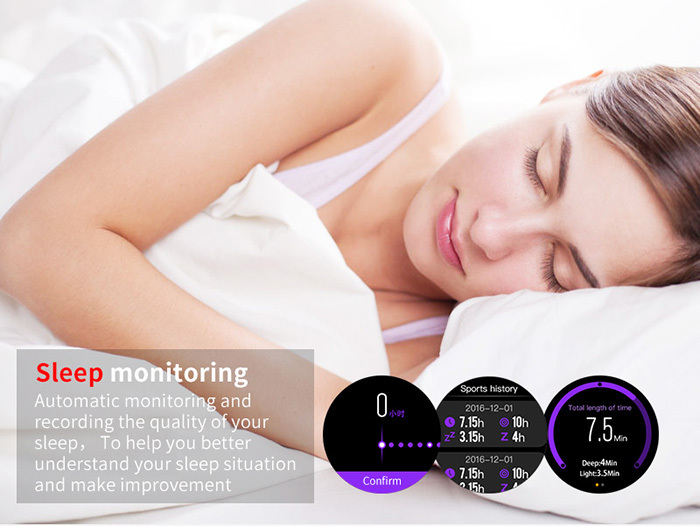 Health and fitness features are pedometer, heart rate monitor, additional features are Sleep monitor, Sync Mobile Address Book & SMS, alarm clock, calendar, stopwatch, calculator, sound record and find device. 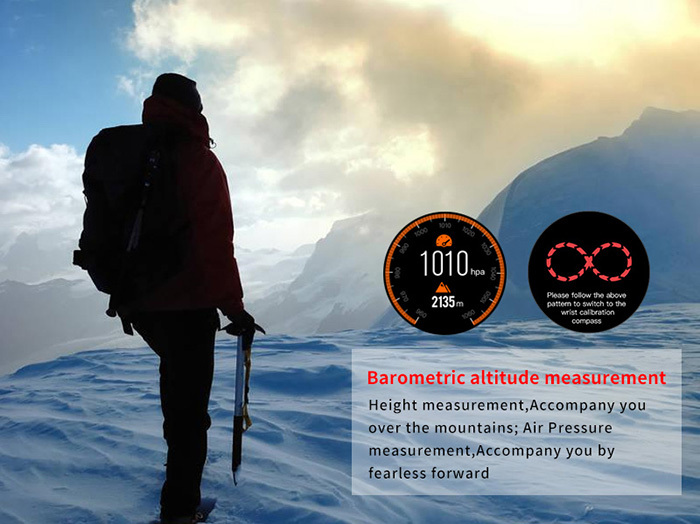 Outdoor features barometer, altimeter, thermometer and compass.